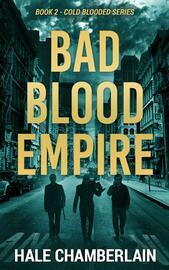 For fans of fast-paced epic tales of mafia, vendettas and car chases such as the Godfather, the Outsiders, and Narcos. London, United Kingdom. The Big Smoke. A constant clash of cultures and beliefs, down to the gutter. And over a million drug users - an alluring market for a bunch of young, ambitious French. Fast-forward a decade. 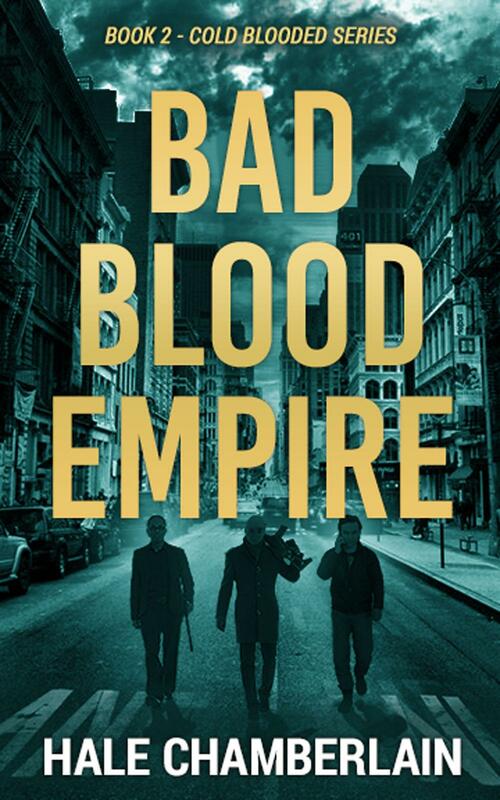 After years of covert attrition war to gain control of the streets of London, Zakariya Mansouri and his band of brothers are on top of the city's underworld - the six of them are now stealthily ruling over the largest drug cartel in the British capital. Beyond shrewd tactics and incredible nerve, it is their unwavering unity - forged during a shared childhood in Paris's most unforgiving ghetto - that has been their ultimate edge. But just as they relish their achievements, a storm is brewing in the background. The desperate attempts of aging enemy gang leaders to overthrow the Frenchmen and salvage their legacy promise to test the foundation of their friendship. As old grudges resurface and threaten to annihilate everything they've built, will Zakariya realize that the biggest danger lurks at the heart of his own empire?